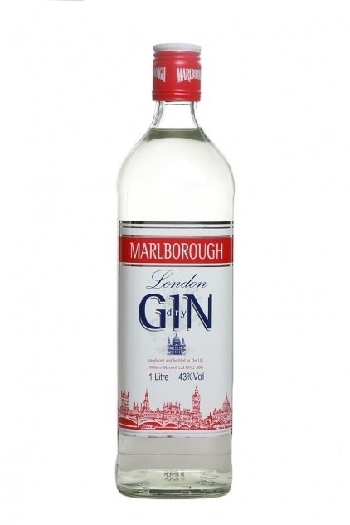 Finsbury is one of the oldest brands of gin which was founded in London in 1740. 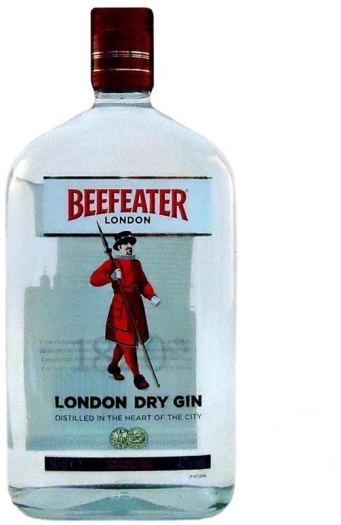 The manufacturer uses an ancient process of distillation "single batch" – "one party" for the production. According to this technology all the ingredients have been aging on wheat alcohol separately. After that they have been distilling for six times in the alembic. The drink recipe is kept in secret. It is known only that gin has such ingredients as juniper, tropical fruits, berries and citrus zest. 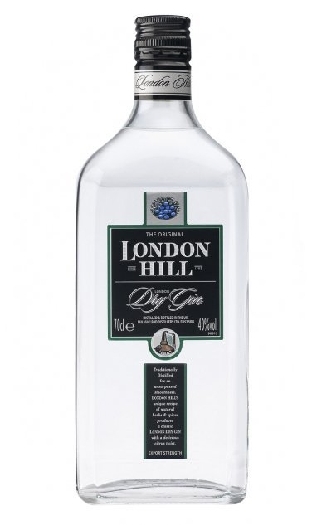 Finsbury has soft and balanced taste with notes of herbs, juniper berries and fresh. The spirit's aftertaste is long and warm with a hint of lemon.